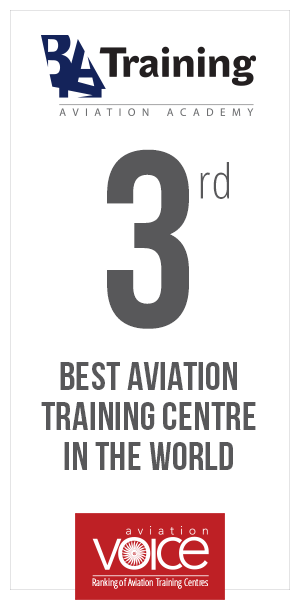 BAA Training the largest Central and Eastern Europe aviation training centre is expanding its flight base network. BAA Training Ab Initio school, currently handling more than 200 students, and having three aerodromes to conduct flight training, signed a Memorandum of Understanding with – Lleida-Alguaire International Airport in Spain. Since 2016 actively working in partnership with Wizz Air, SmartLynx, Small Planet Airlines, Avion Express, Lao Skyway airlines and BayViet aviation school BAA Training provides aviation community with Cadet training solutions. At the moment Ab Initio school has 218 students from more 50 different countries. Their training is being conducted in 3 different Lithuanian aerodromes with the school fleet consisting of 17 Tecnam and Cessna aircraft. “Additional flight training base in the south is a well-thought-out and strategical step of BAA Training expansion. With the growing number of students and airline partners’ pool trusting our professionalism to provide Cadet training, the additional flight base is a natural step towards high-quality pilot training. The growing global pilot demand is not an issue of the future anymore. Airlines are already adapting to it by planning their crews’ needs and doing this in advance. Therefore, the ability to provide the same high-quality training in a shorter period of time becomes vital to all the parties: whether it’s an airline or a pilot himself/herself. The flight training base in Spain, with weather conditions suitable to conduct an all-year-round training gives us exactly this possibility”, comments Egle Vaitkeviciute, CEO at BAA Training. 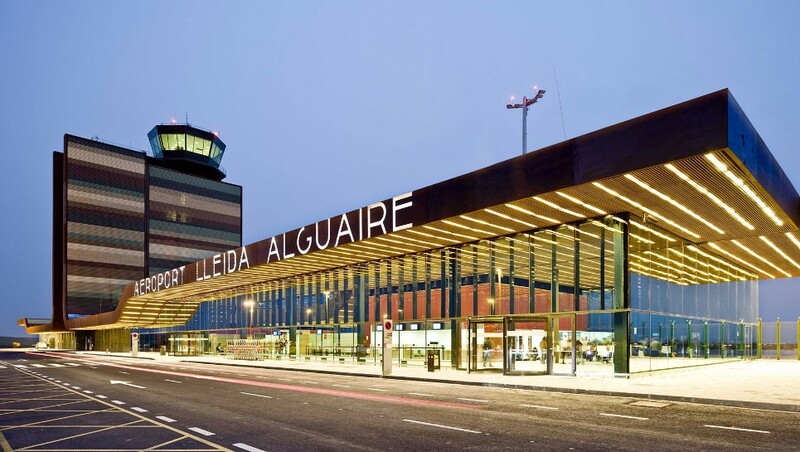 As the preparation for operations at Lleida-Alguaire International Airport is underway, BAA Training is set to run yearly flight operations starting from 1st of October, 2018. Based on BAA Training calculations such flight training adjustments will help to reduce the length of the ATPL training program by at least 2-3 months. Furthermore, the establishment of a new flight base creates additional workplaces – the company is estimating that they will need to fill in up to 25 positions of instructors, mechanics and administration staff. «BAA Training» это один из крупнейших авиационных учебных центров в Европе. Всех сотрудников академии объединяет сильная страсть к авиации и непреодолимое желание обеспечить как пилотов, так и авиакомпании, эффективными учебными решениями. Именно по этой причине компания славится своей особой заботой о каждом клиенте и индивидуальным подходом к его учебным потребностям. Cadet Type Rating Program: A Life Belt For Pilots Or For Airlines?